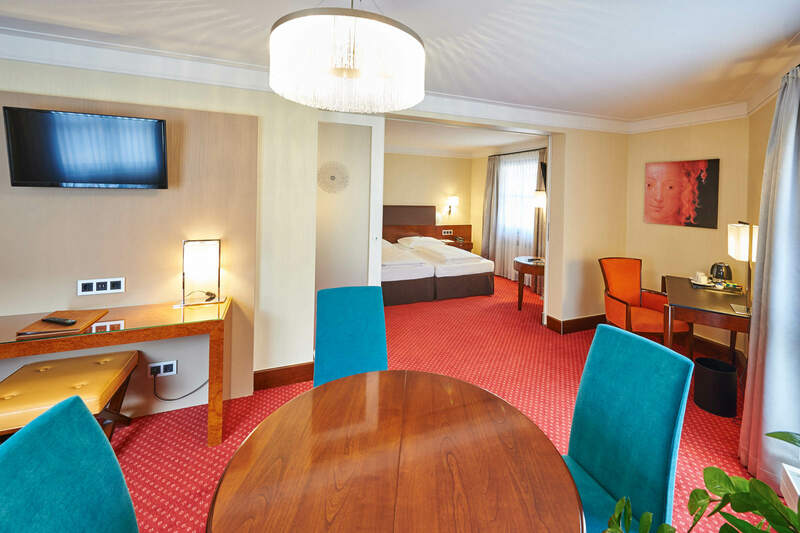 With its central location, the Dürer Hotel is the ideal starting point for exploration of Nuremberg and its places of interest – as well as for activities in the evening. 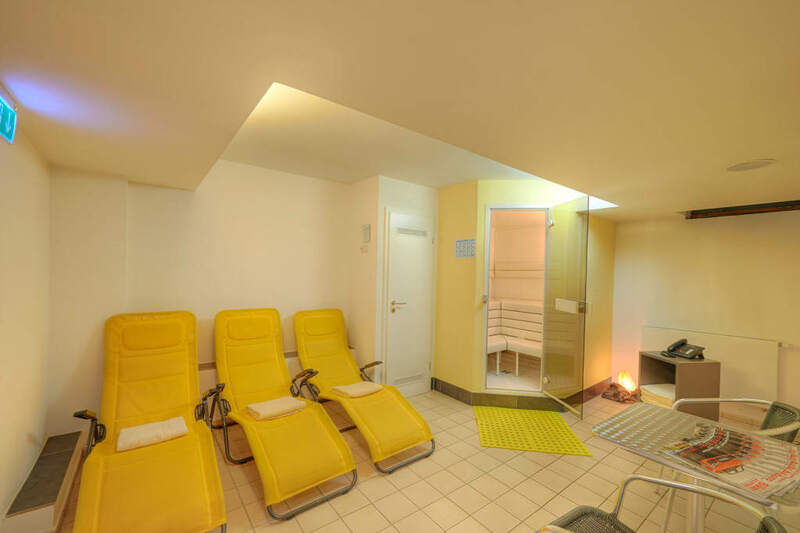 It is also an oasis of calm and relaxation which offers everything for your well-being. 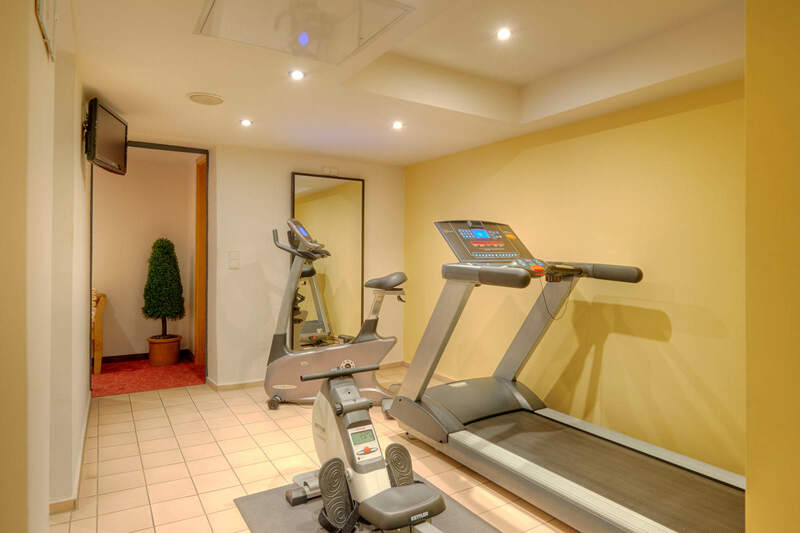 Our relaxation and fitness area with sauna, steam bath, treadmill, stationary bicycle, and rowing machine are available to our guests free of charge. Outdoor activities are all well and good, but sometimes you need to take a timeout and find balance. 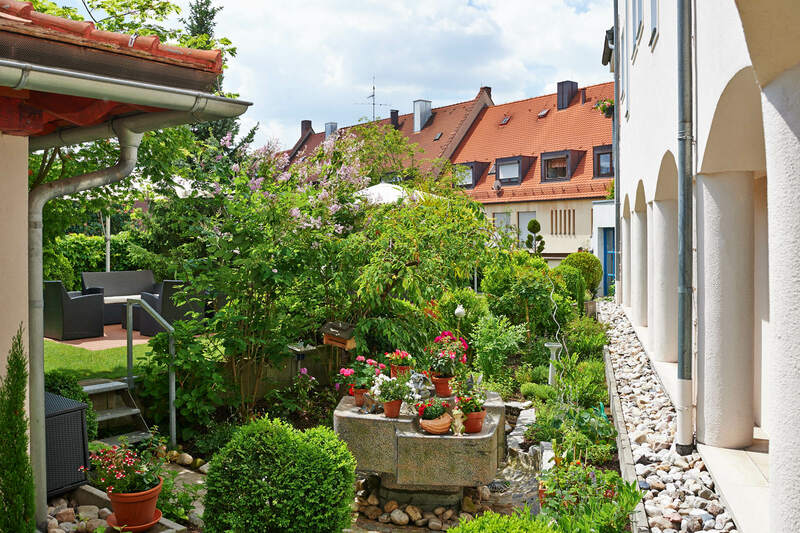 The pure idyll in the living centre of the old city of Nuremberg: the heart of our hotel is our Mediterranean garden. 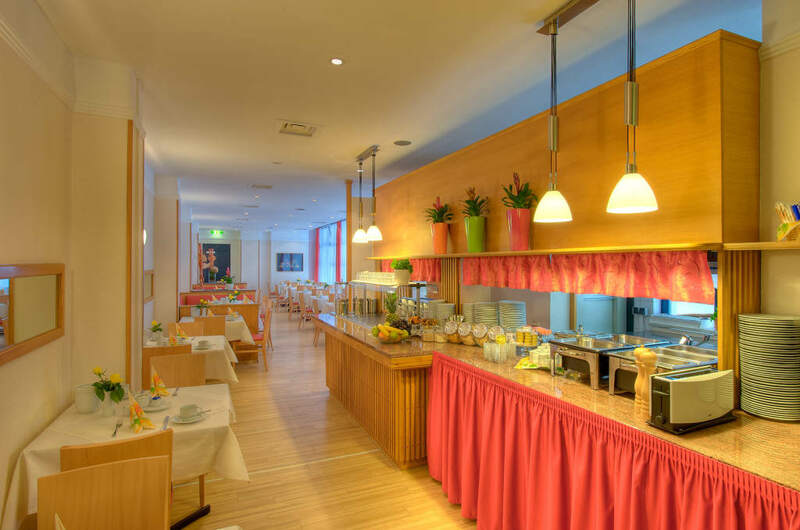 A small paradise with cosy and intimate seating areas concealed within our walls. In the mood for a drink or a fine glass of wine? Or are you looking to enjoy a pleasant evening? 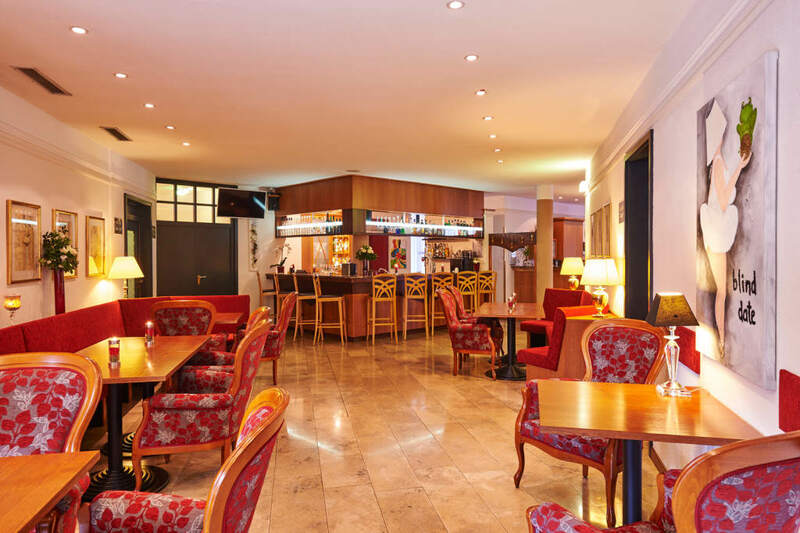 Our cosy hotel bar is always the right location. 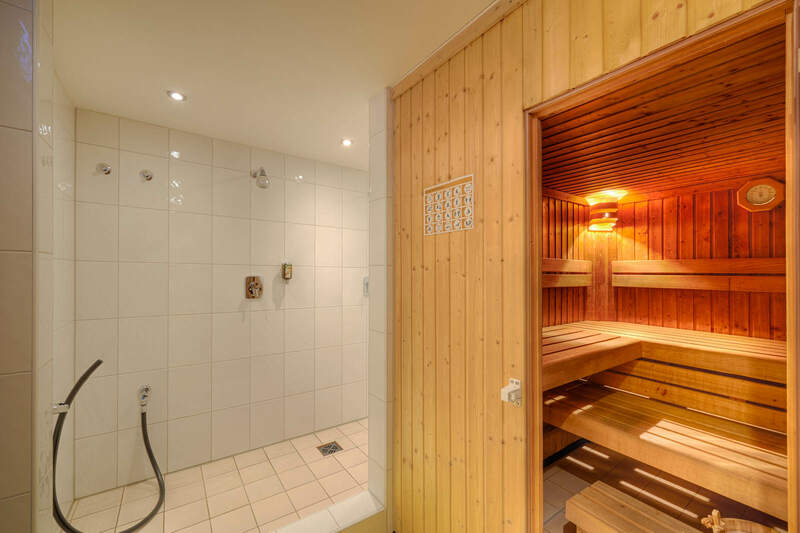 A place of communication and for meeting acquaintances. A good start to the day is the ideal starting point for any type of activity. Our recipe for this is a generous breakfast buffet. Delicious and healthy, comprising fresh and almost exclusively local ingredients of the highest quality. 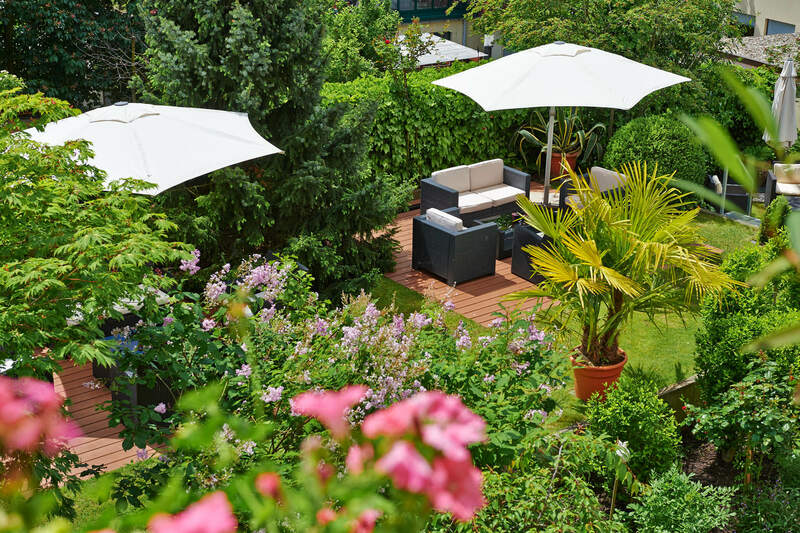 For guests of the Dürer Hotel, relaxation already begins with the arrival and check-in. 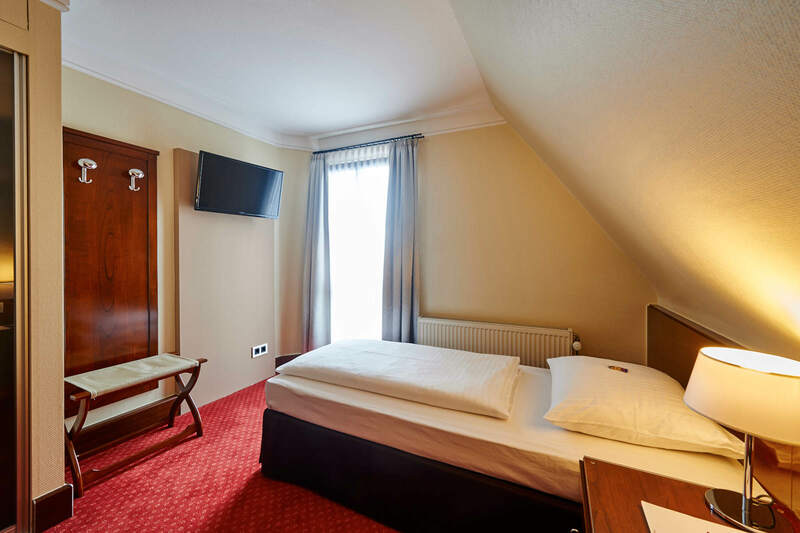 Our hotel is easy to reach despite its central location. And parking is never a problem: The hotel’s underground garage is available to our guests.